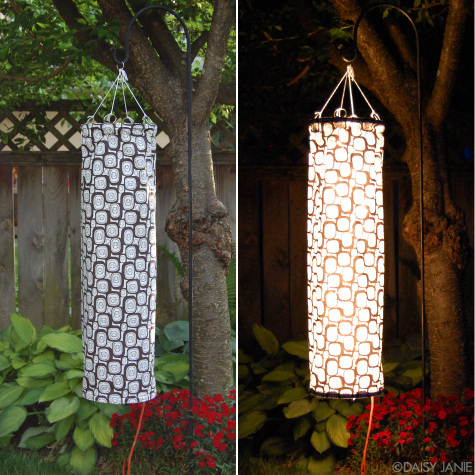 Illuminate your yard with a stylish lighting that will provide you fun, relaxation, beauty, safety and security. 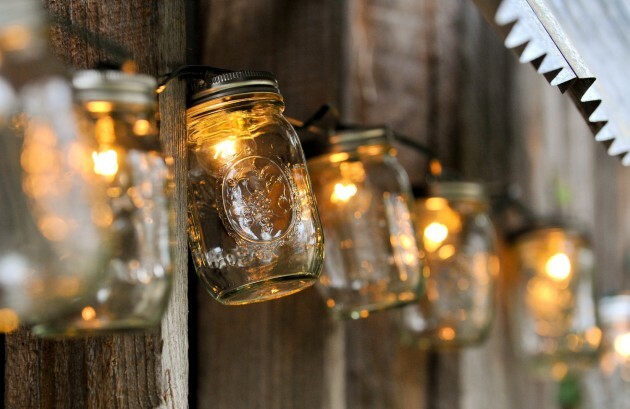 Creative lighting will allow you to create a completely different look of your garden. 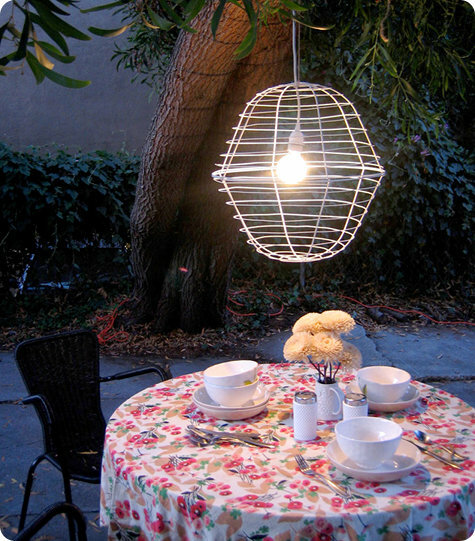 In the warm summer days and evenings, you can spend quality time with friends on the balcony or in the garden. 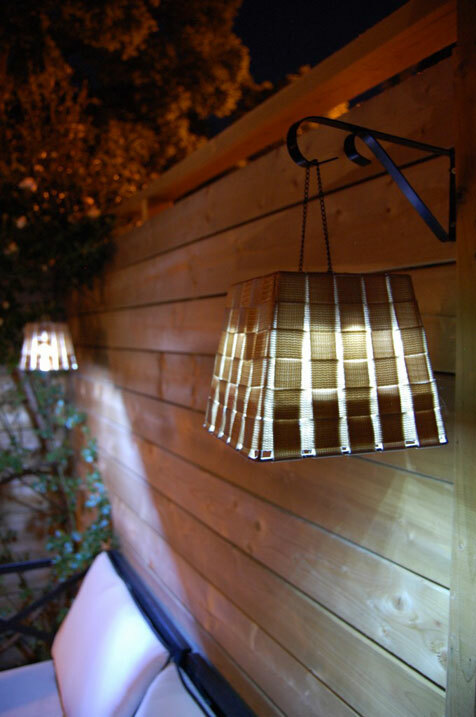 The external lighting can significantly brighten up the look of your yard, track or terrace in the warm evenings. 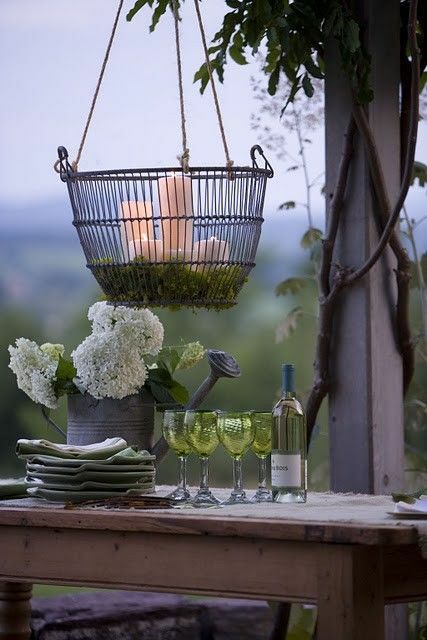 For pleasant socializing in the evening on the terrace or in the garden, you can set up an interesting outdoor lighting, which will be fun and glamorous. 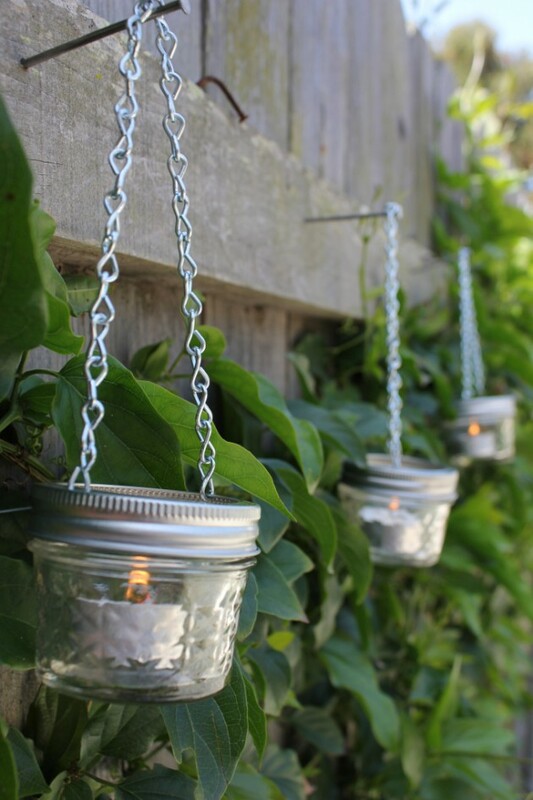 Consider for soft, subtle lighting for your flower beds, shrubs, deck or summer houses. 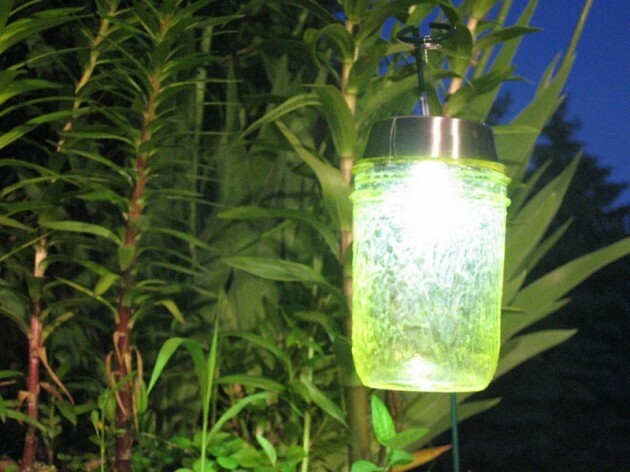 Also, consider solar lights that are very effective and practical. 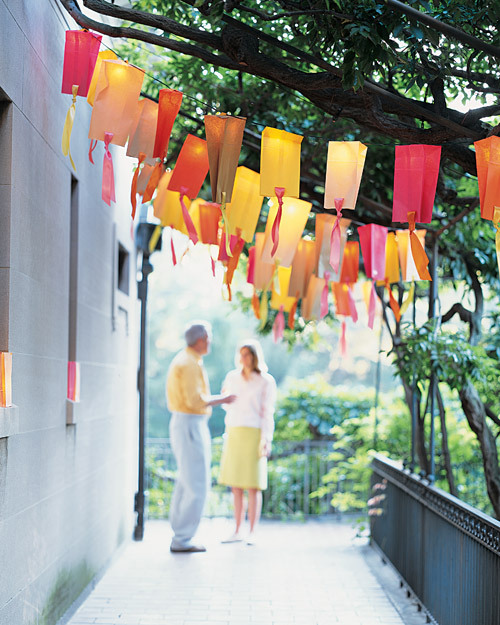 It is very important to design the lighting and customize the theme of your garden. 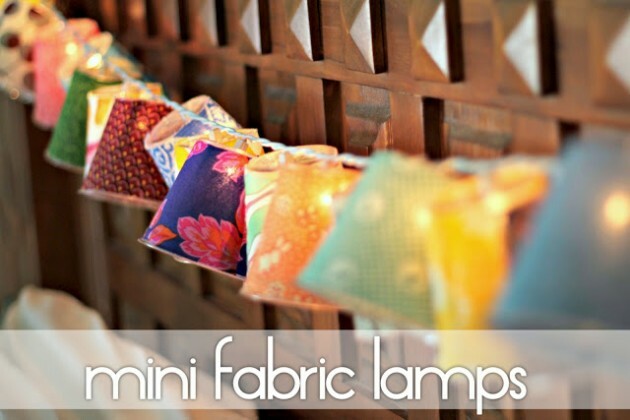 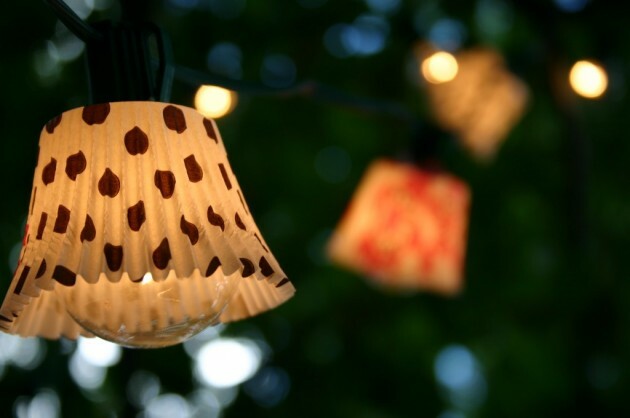 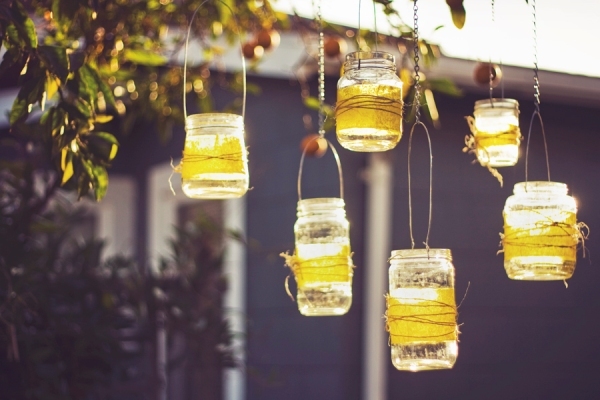 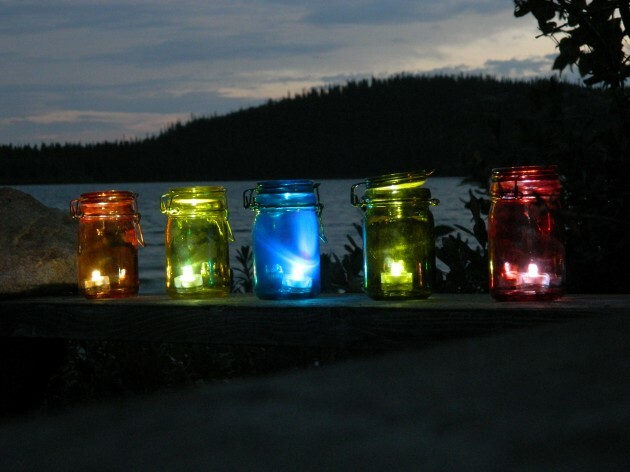 Depending on the topic, you can set up lanterns or lamps to be discreet or bright light and its elegant or rustic design contribute to more beautiful appearance of the exterior. 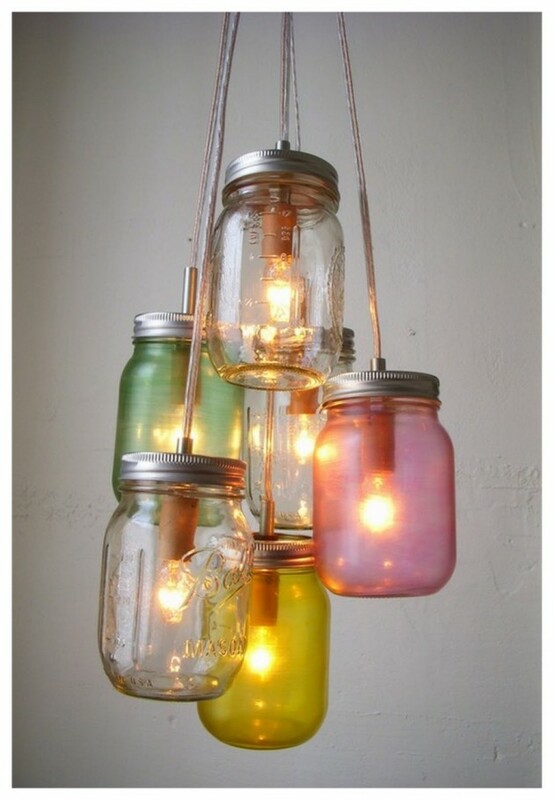 But you don’t need to spend a lot money on that. 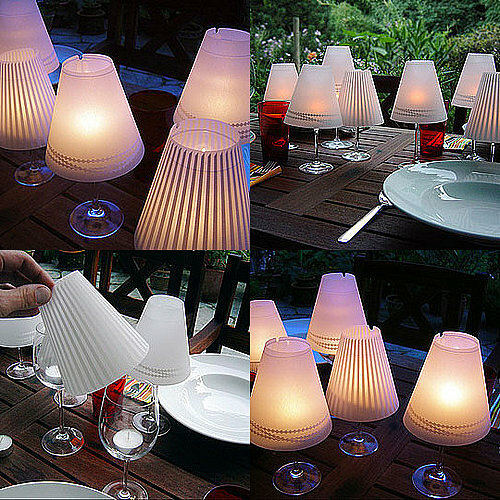 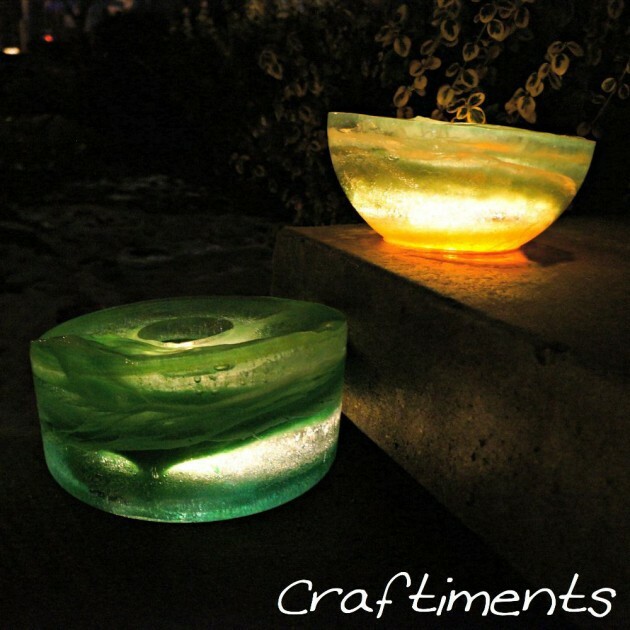 We present you some interesting DIY outdoor lighting designs, that you can do by yourself. 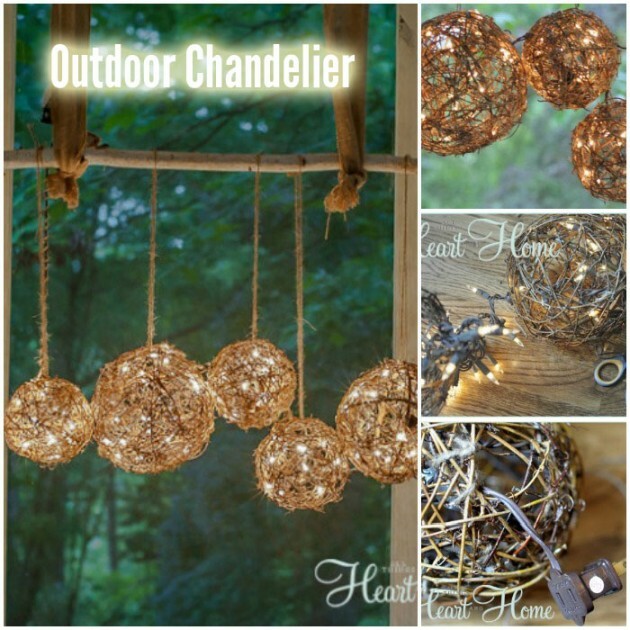 Check out our examples and create glamourous outdoor lighting!